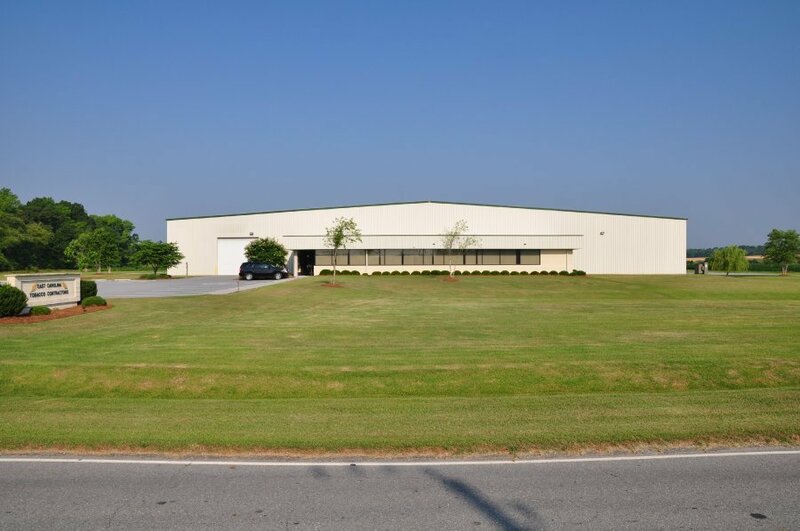 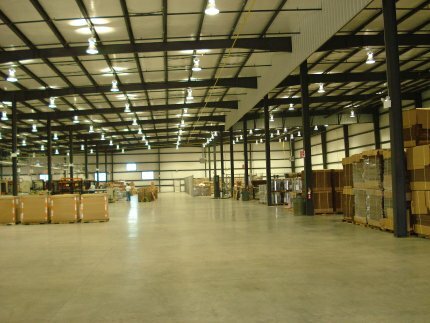 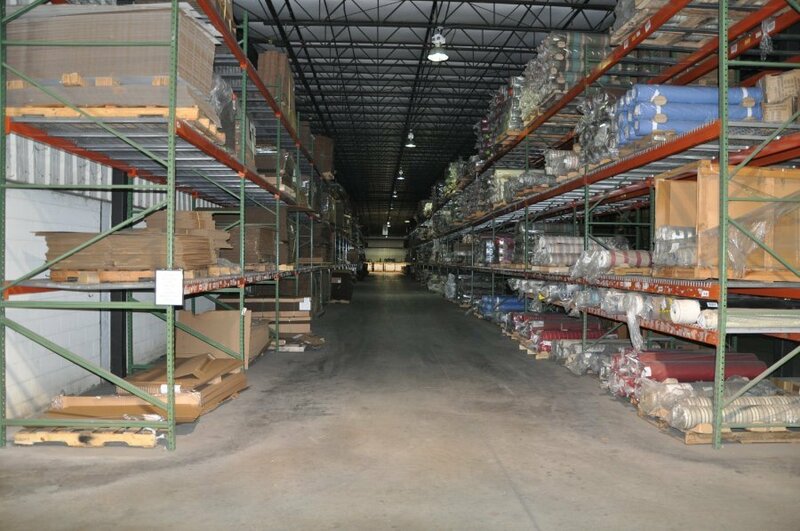 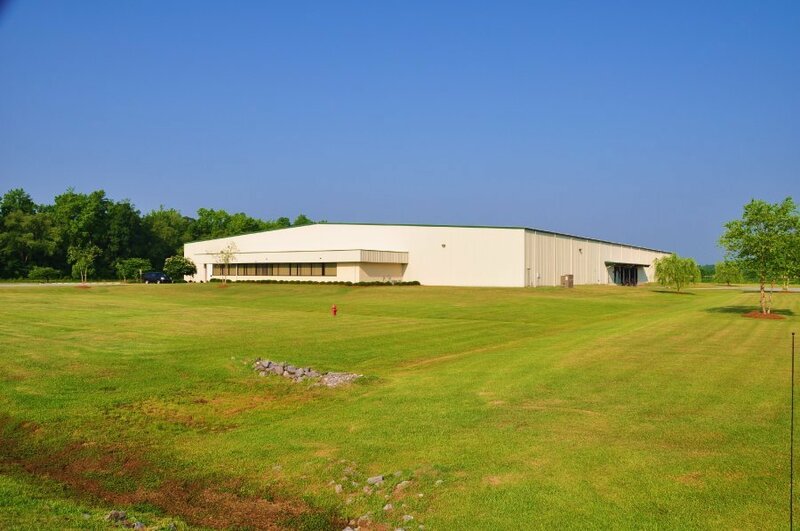 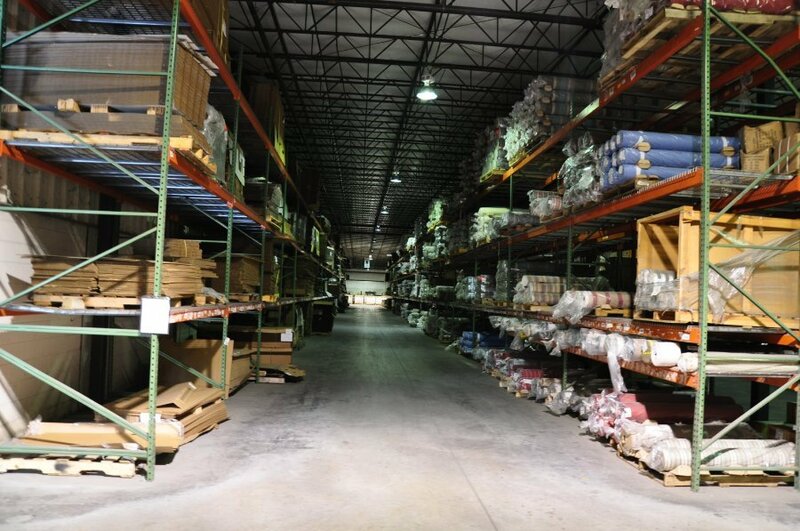 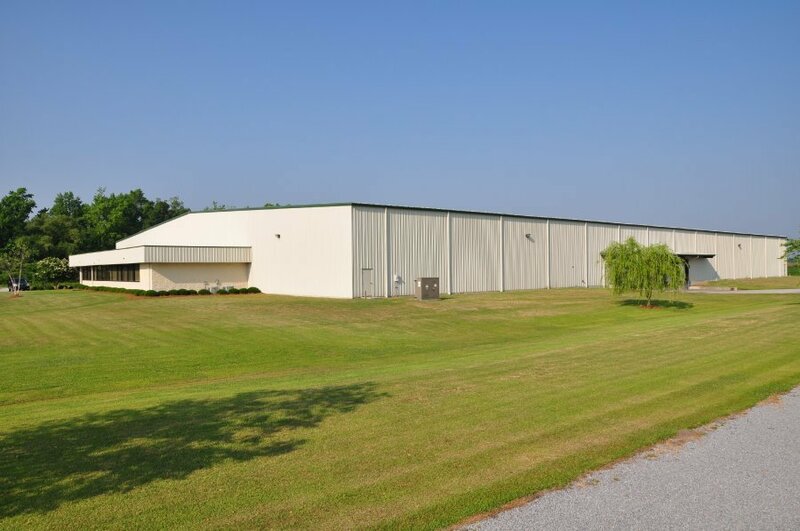 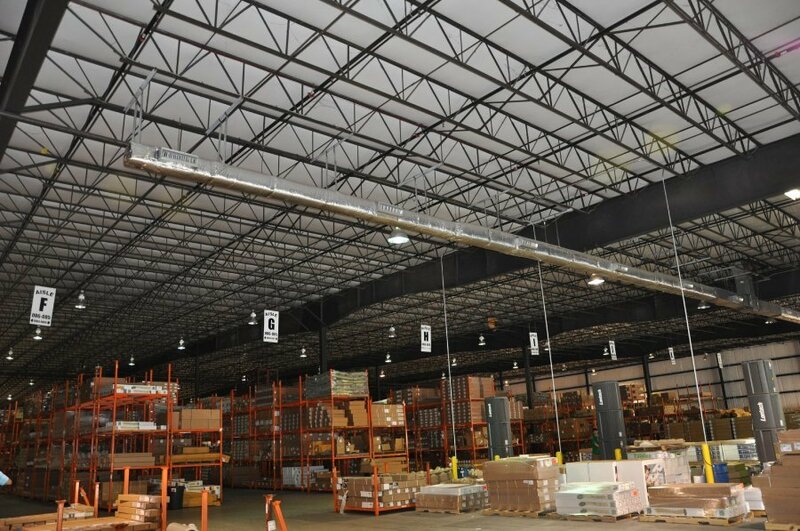 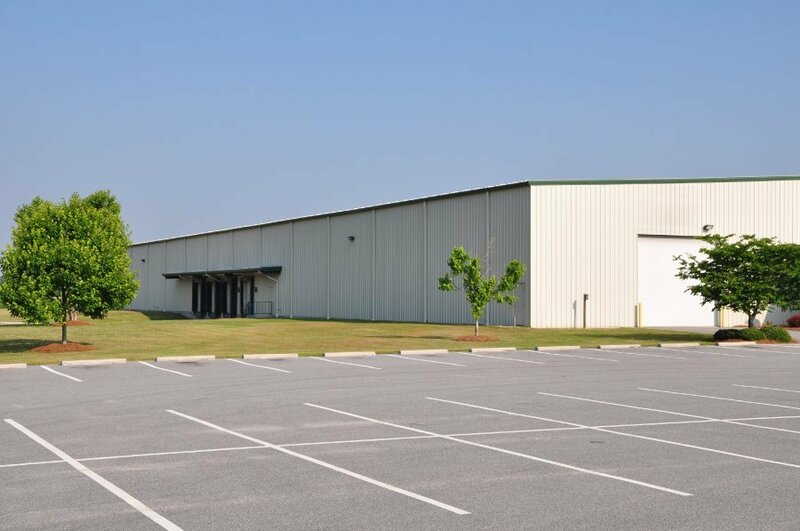 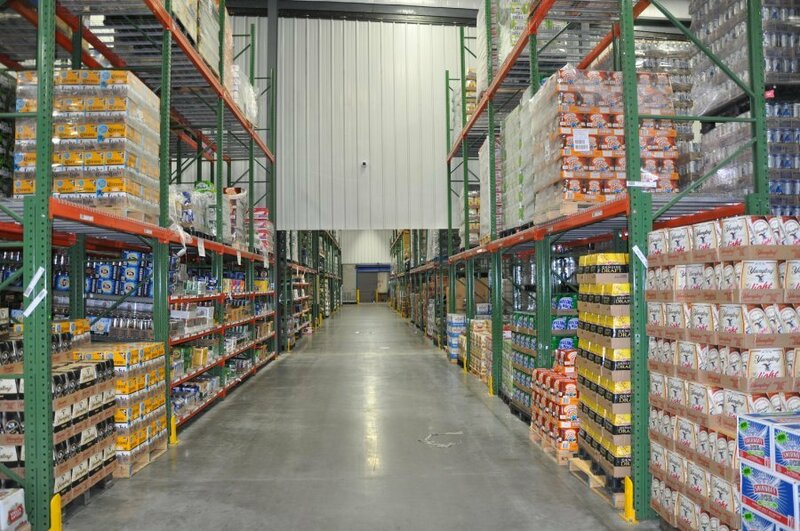 Industrial | Farrior & Sons, Inc.
Project Description: 70,000 SF Manufacturing Facility. 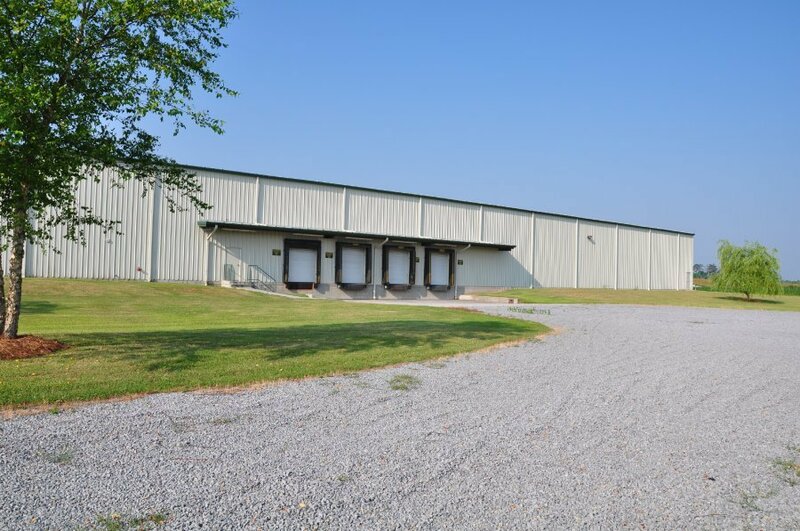 Varco Pruden Metal Building construction, with concrete slab on grade. 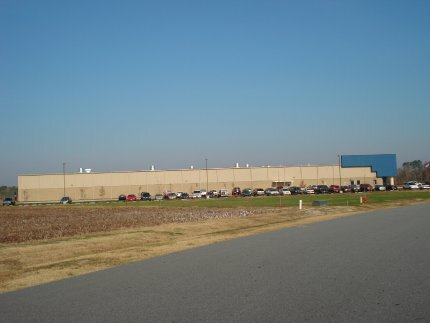 Brick and Metal Panel exterior facade. 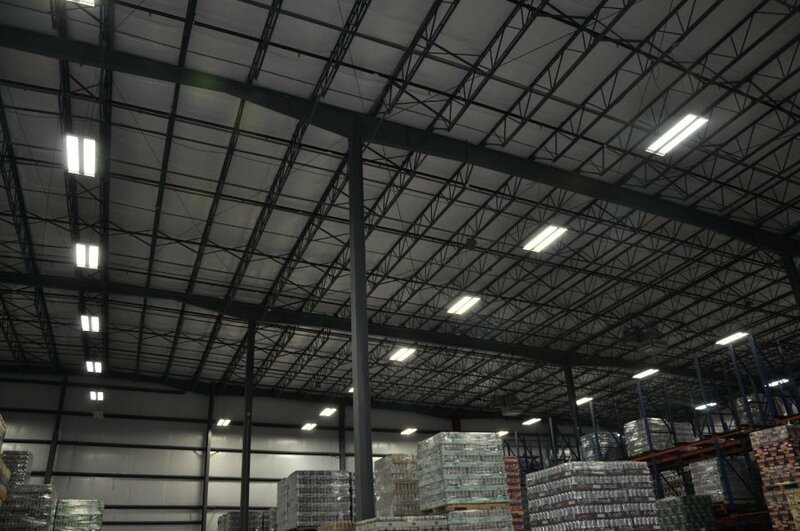 SLR Metal roof system. 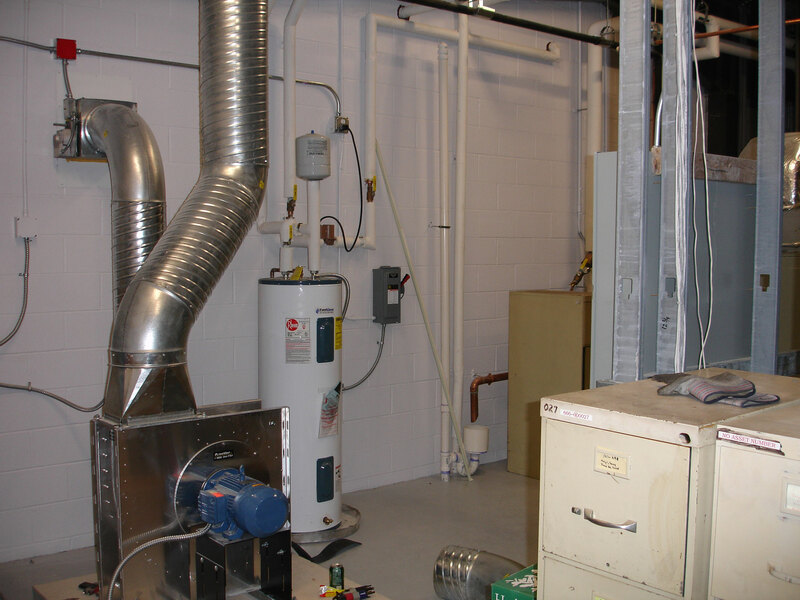 Natural Gas heating systems. 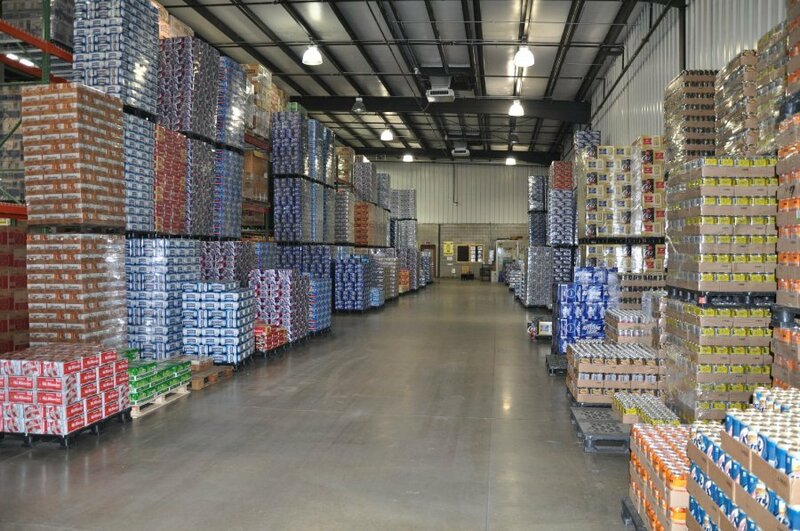 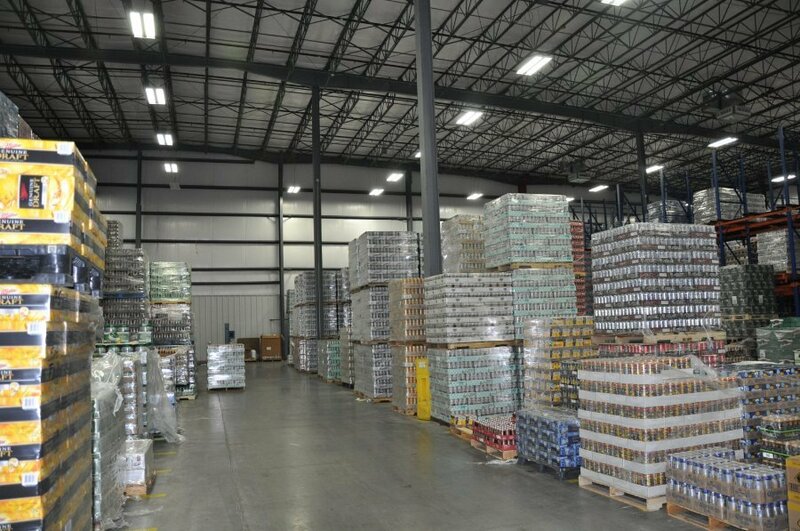 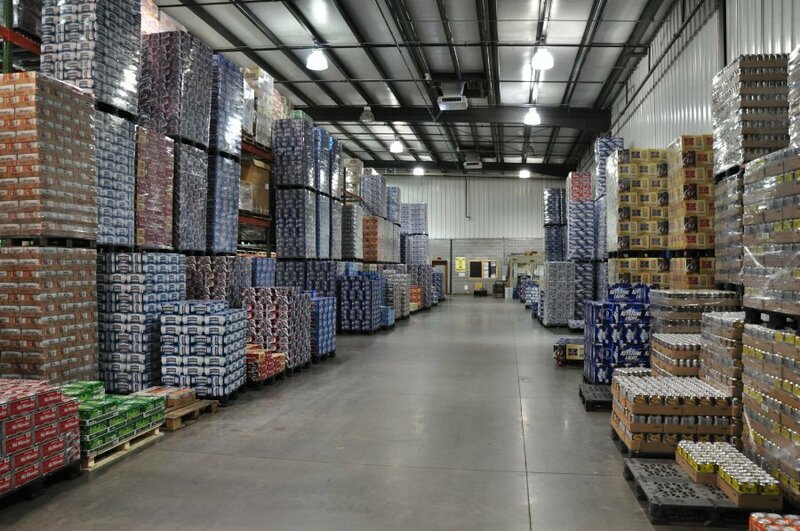 Project Description: 88,920 SF beverage distribution facility. 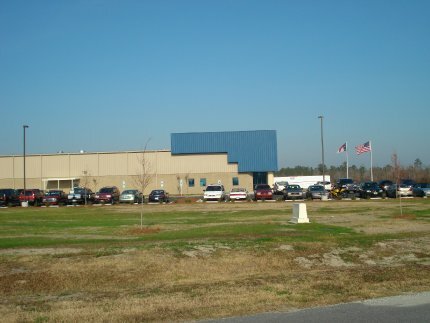 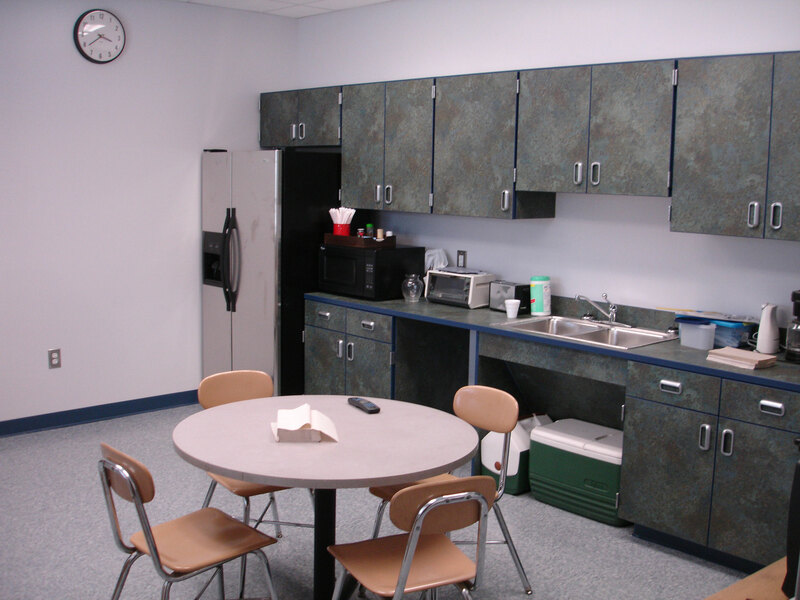 The original facility was built by Farrior & Sons, Inc. in 2002. 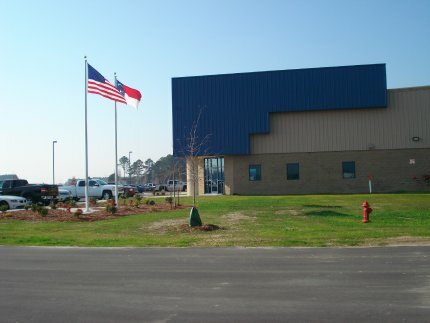 It is a pre-engineered building, slab on grade with masonry walls. 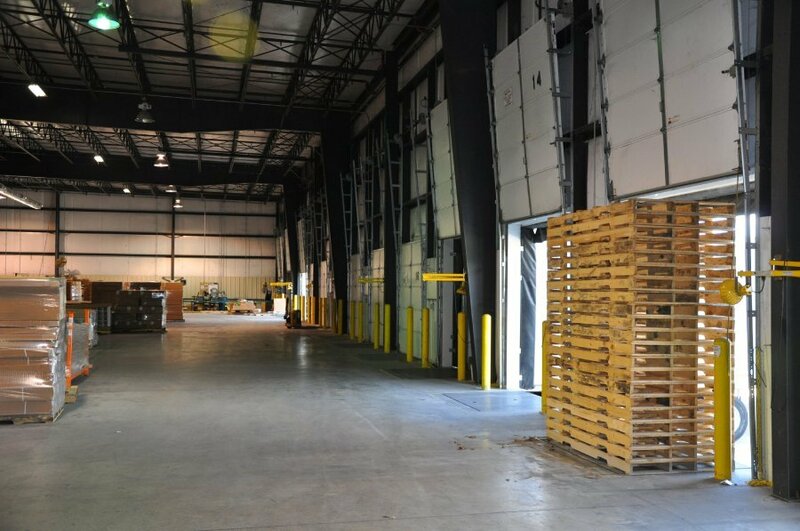 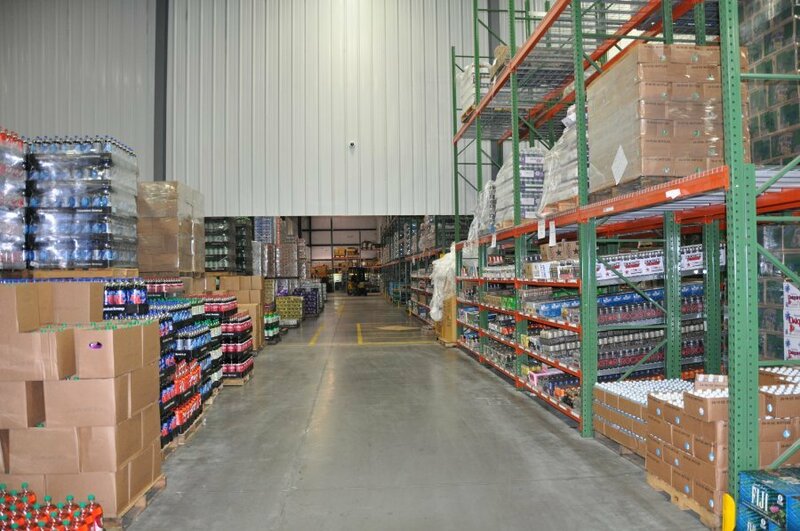 The building has warehouse space, loading docks, truck well, a maintenance facility, fueling station, administrative offices, and break room. 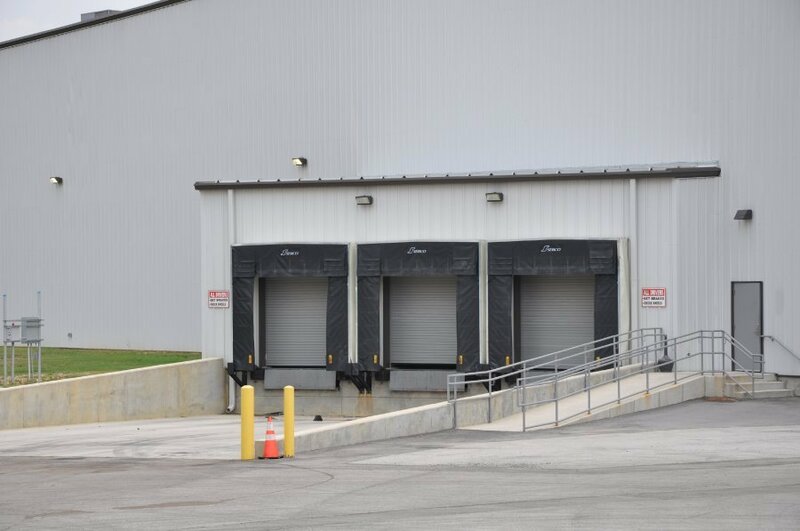 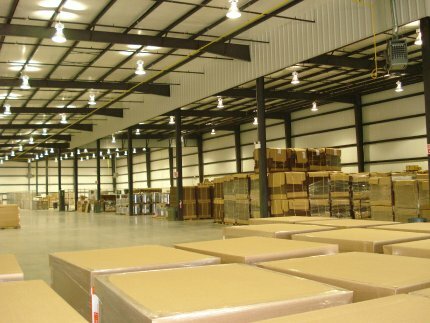 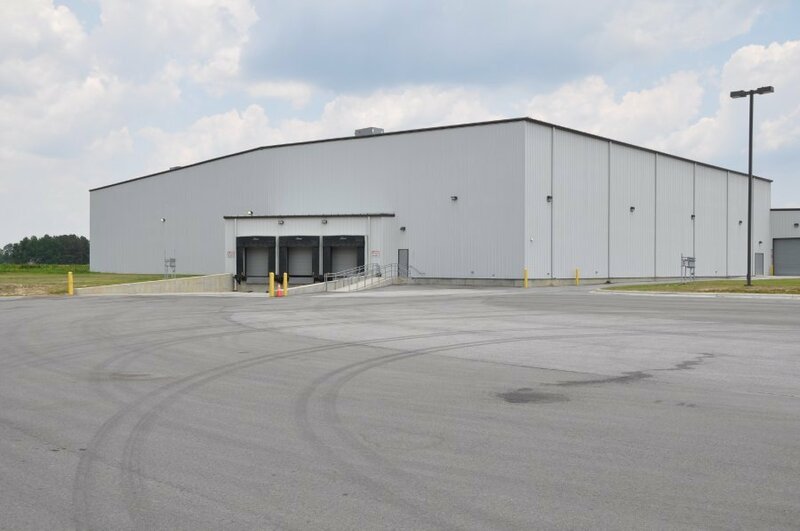 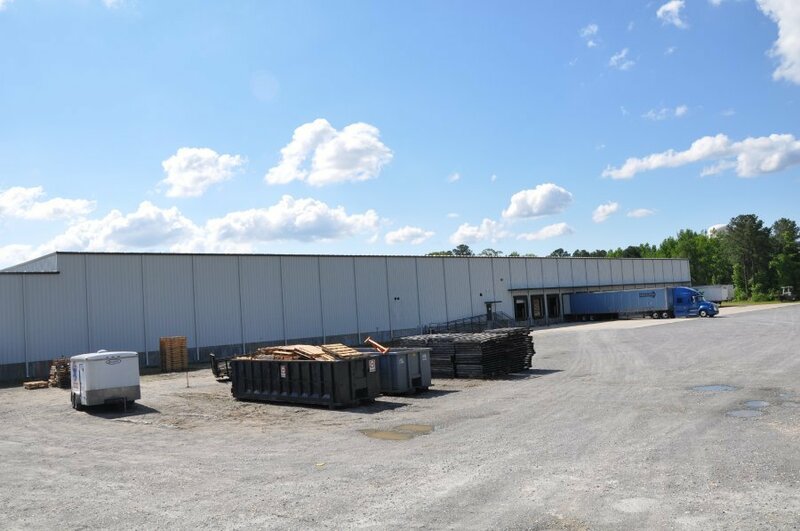 In 2009 Farrior & Sons, Inc. add an additional 35,672 SF warehouse with additional loading docks. 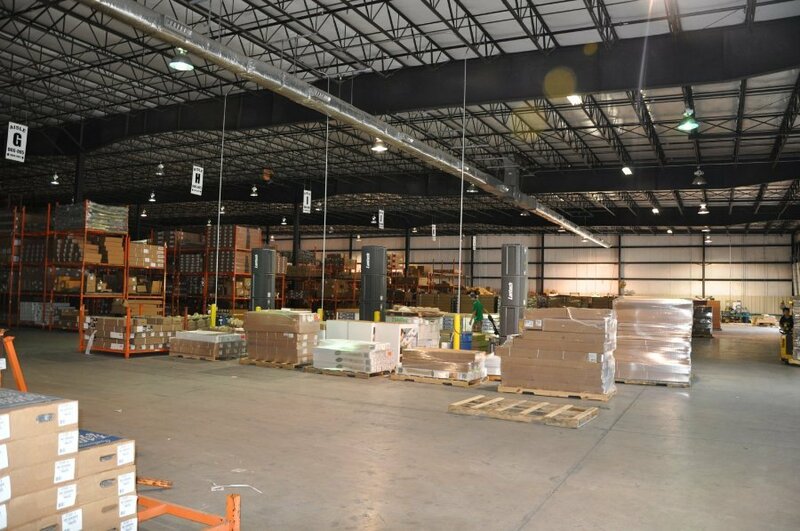 Project Description: 160,000 SF warehouse addition to the Hammock Source as well as locker rooms, bathrooms, and a break room. 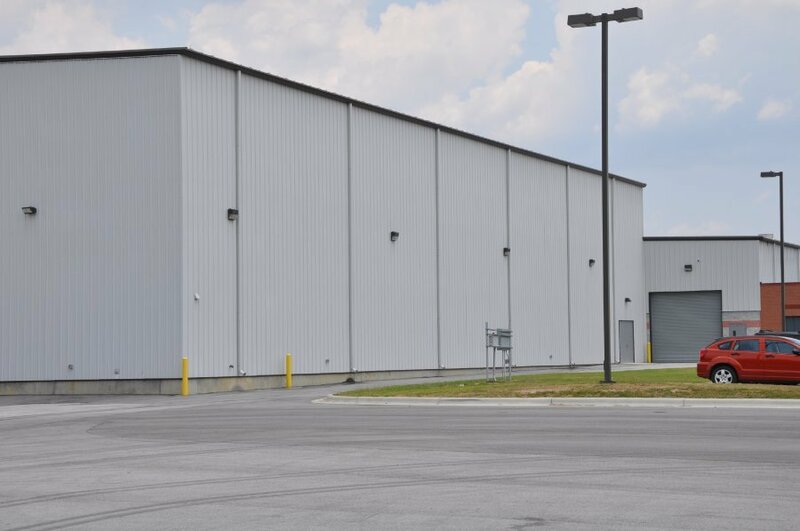 The building is a slab on grade, pre-engineered building with loading docks. 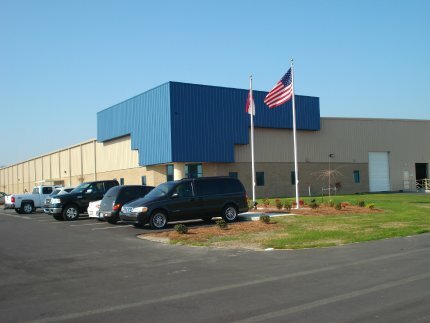 Project Description: East Carolina Tobacco is a warehouse facility with loading docks and administrative offices. 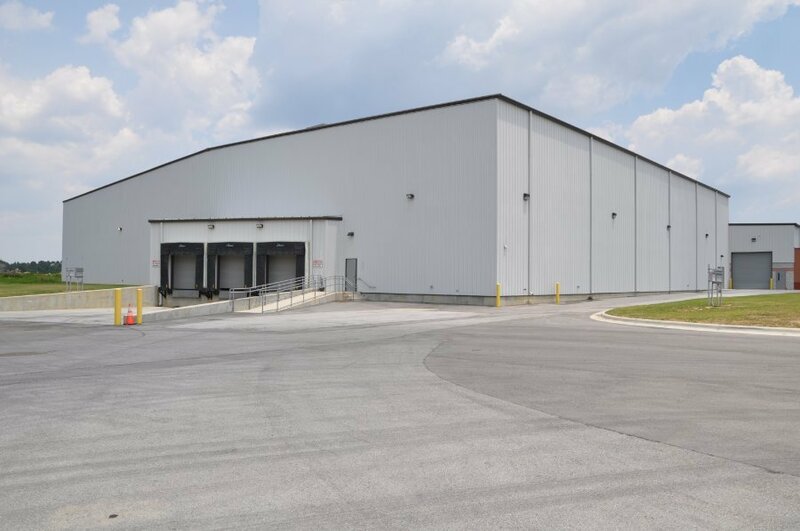 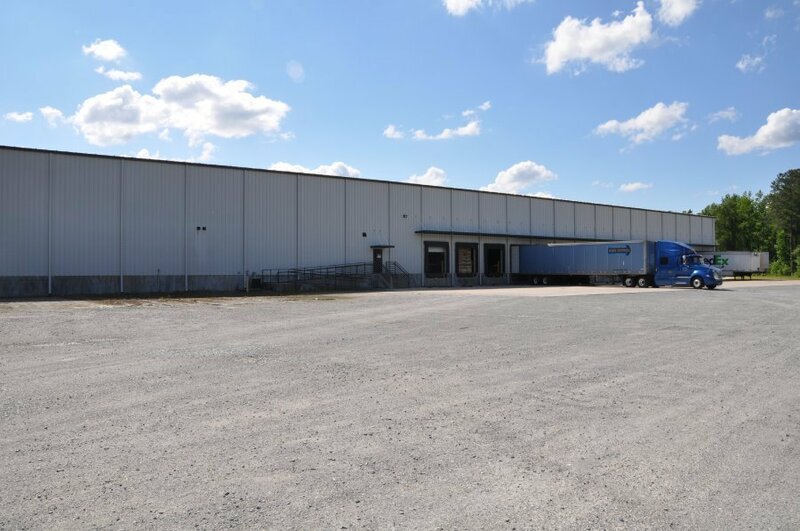 Project Description: 46,980 SF Warehouse addition, 8” concrete slab over 6” of stone, Varco Pruden metal building, simple saver insulation system, fire protection system, roof top HVAC unit, new loading dock and bathroom. 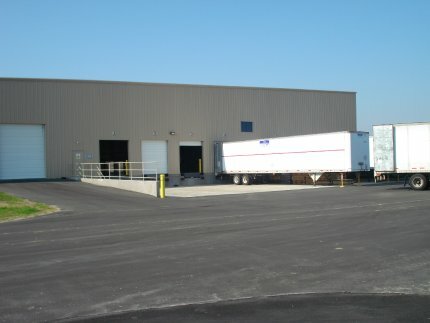 New covered truck shelter and employee parking. 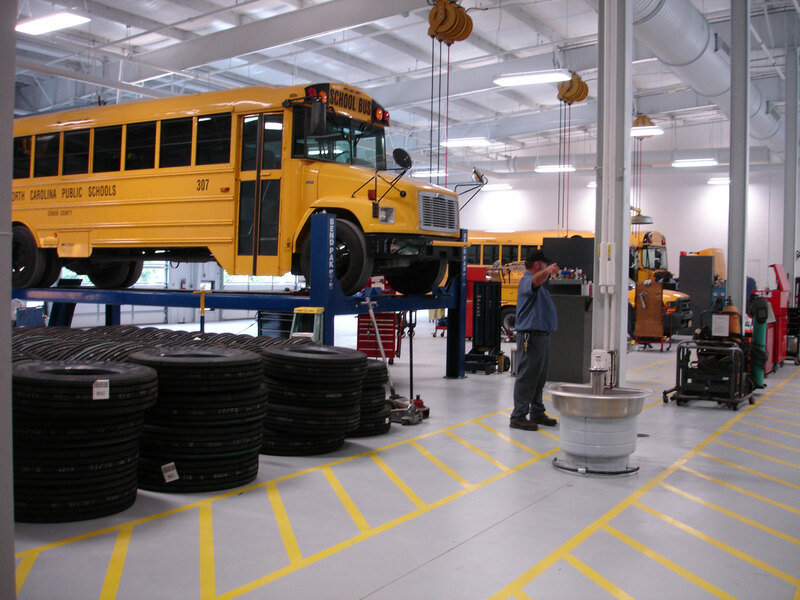 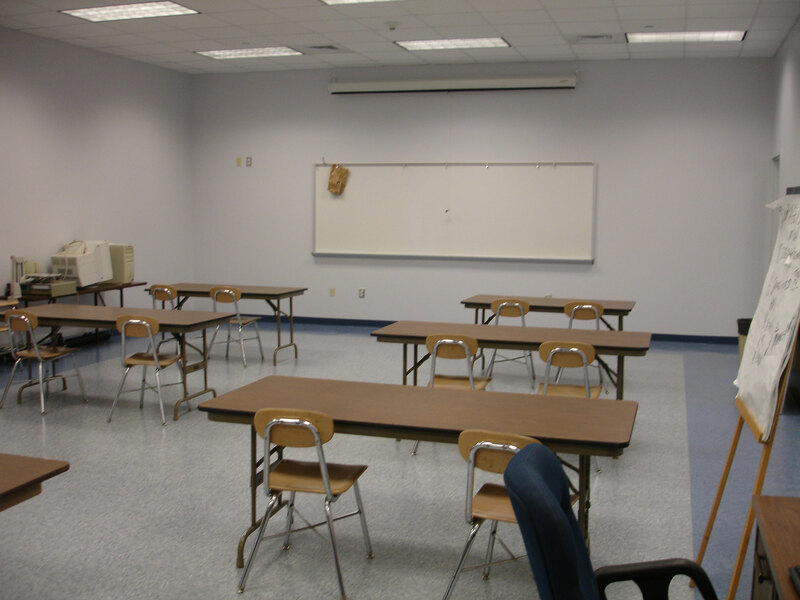 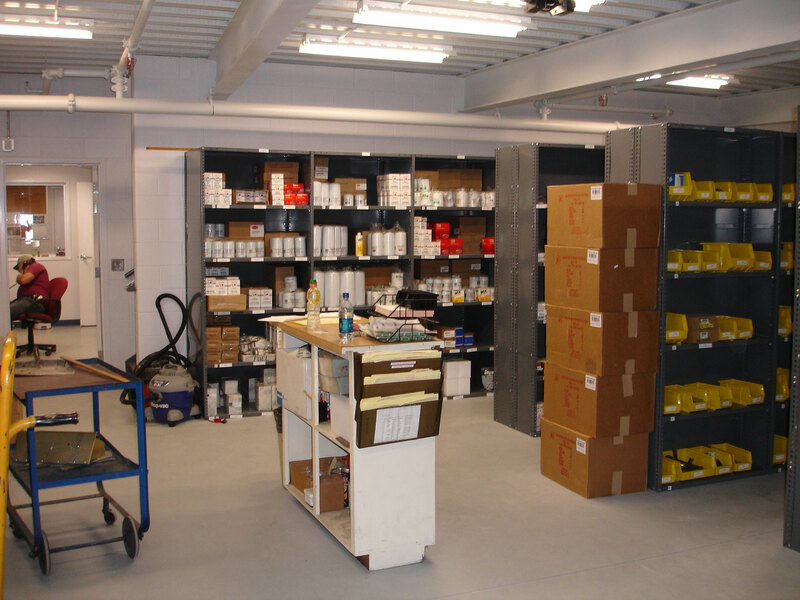 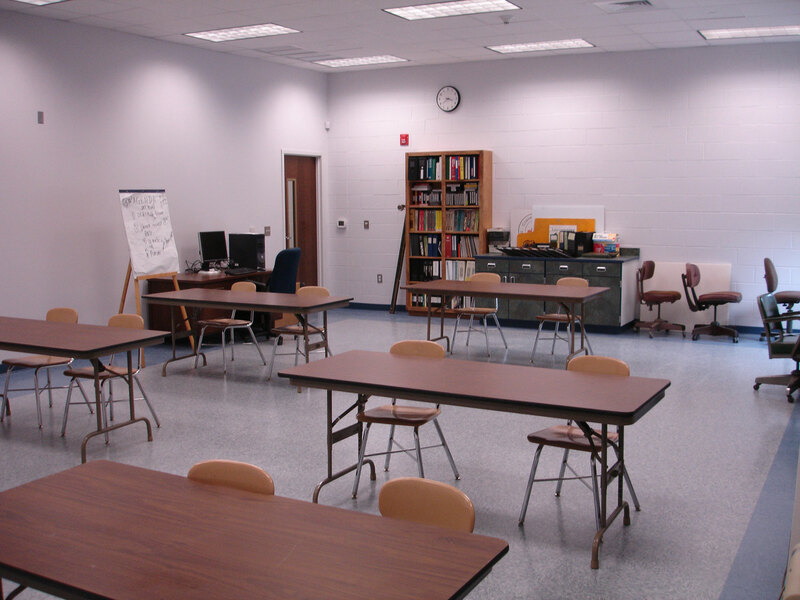 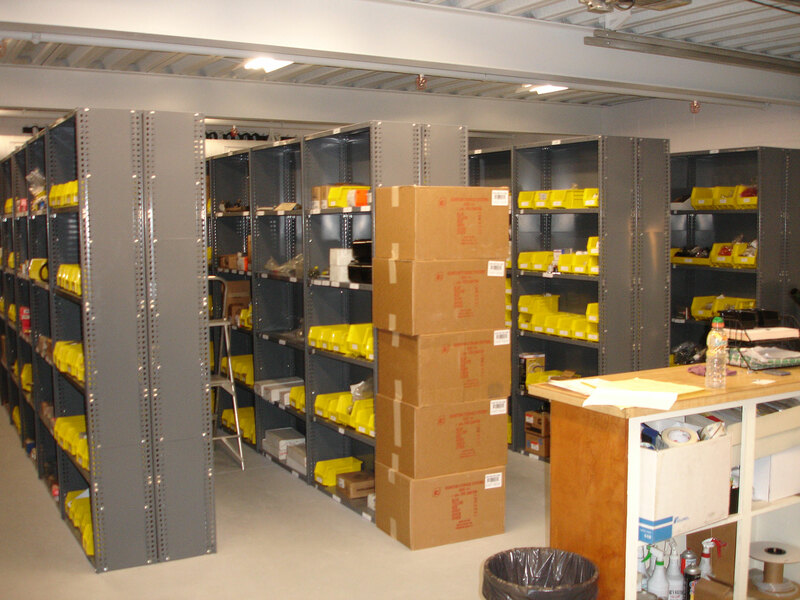 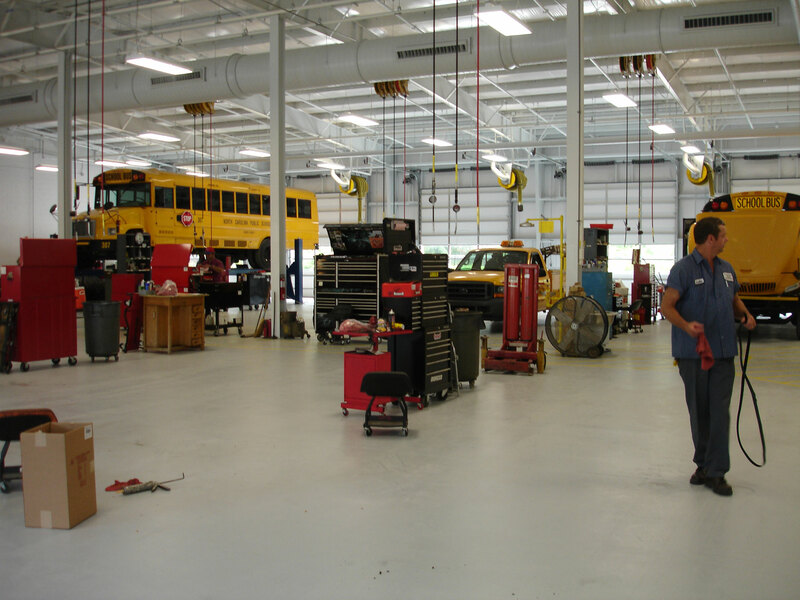 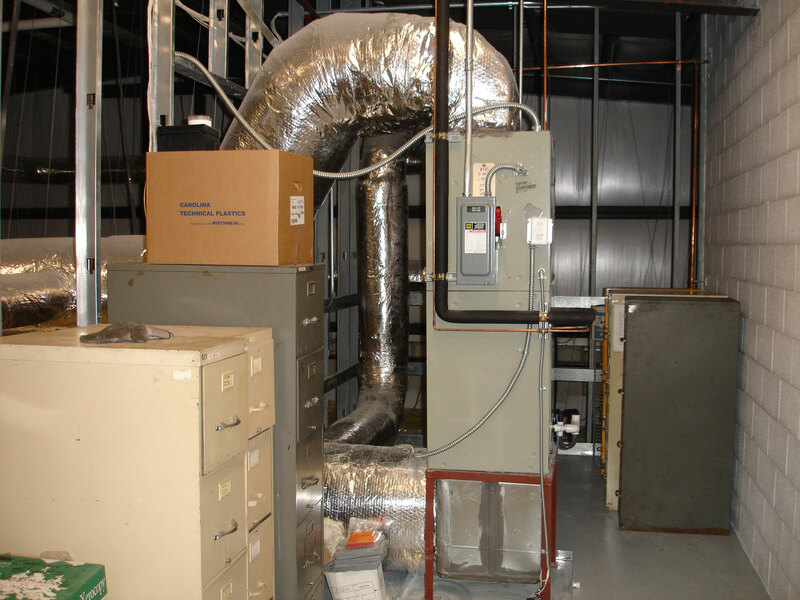 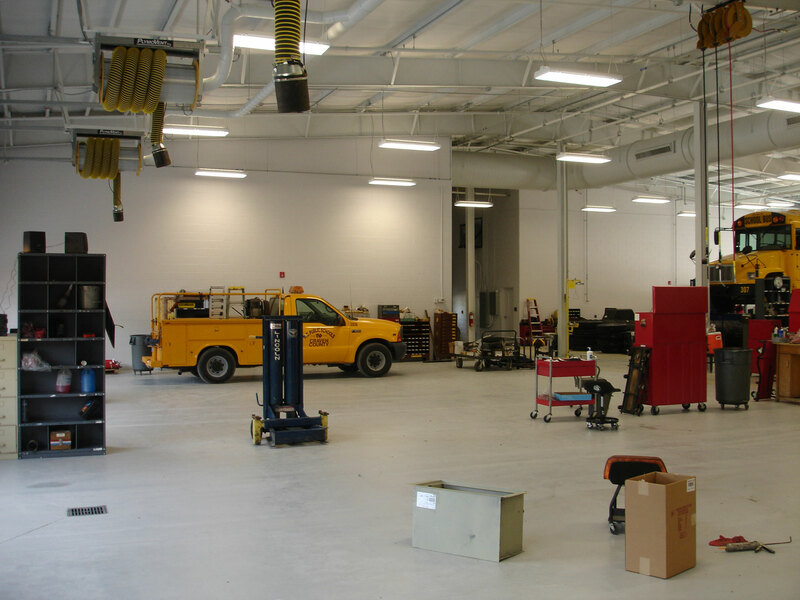 Project Description: 19,250 SF bus maintenance facility, Varco Pruden metal building, fire protection system, mechanical units, offices, storage, breakroom, work bays with lubricates and exhaust system.